Health Guardian Flex is one of the best natural products for treating these painful joint conditions. First of all Health Guardian Flex contains a wide range of natural anti-inflammatories which do not cause addiction or the other side effects like gastrointestinal bleeding or even death. Secondly, Health Guardian Flex actually contains proven natural ingredients that help restore the worn out cartilage as well as replace the missing synovial fluid that will help produce a smooth joint function. 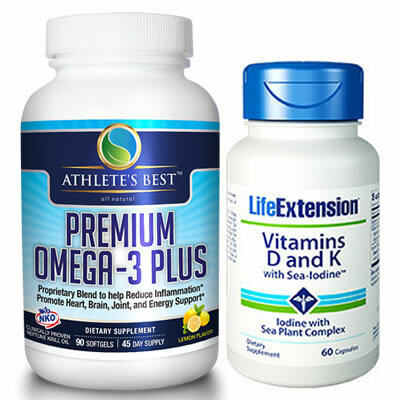 Research indicates that arthritis and joint challenges are the number one condition that consumers indicate they would treat or prevent with natural supplements. 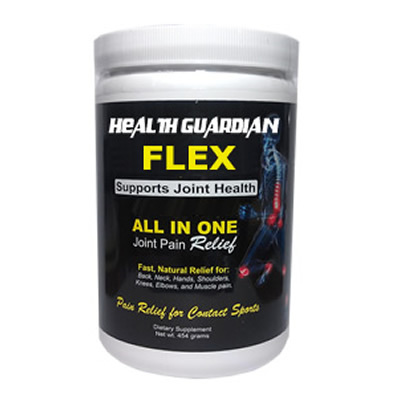 Health Guardian Flex is one of the best natural products for treating these painful joint conditions. First of all Health Guardian Flex contains a wide range of natural anti-inflammatories which do not cause addiction or the other side effects like gastrointestinal bleeding or even death. Secondly, Health Guardian Flex actually contains proven natural ingredients that help restore the worn out cartilage as well as replace the missing synovial fluid that will help produce a smooth joint function. (150 mg Proprietary Blend) Boswellia Seratta:Boswellia seratta is also known as frankincense. Extracts of Boswellia serrata have been clinically studied for osteoarthritis and joint function, particularly for osteoarthritis of the knee. Positive effects of Boswellia in some chronic inflammatory diseases including rheumatoid arthritis, bronchial asthma, osteoarthritis, ulcerative colitis and Crohn’s disease have been reported due to its potent analgesic, anti-arthritic, anti-proliferative and anti-inflammatory effects that can reduce the pain and inflammation of joints. White Willow Bark: White willow has been used to combat fevers and pain for thousands of years. Willow bark may be the oldest herb known to treat pain and inflammation…the oldest recorded use is by Chinese physicians in 500 B.C. The inner bark of the white willow tree contains salicin, which is changed to salicylic acid in the body. The compound in aspirin, acetylsalicylic acid, is derived from salicylic acid. Herbalists use white willow much the same as aspirin to reduce fevers, pain, and inflammation in conditions such as arthritis. White willow works slower but lasts longer than aspirin and has no gastronomic side effects due to the large amounts of tannins that protect the stomach. Health Guardian Flex™ comes in a delicious natural orange flavored powder. It is sweetened with Stevia and is only 4 calories per serving. Once the powder is mixed with water it becomes a liquid which is 98% absorbable. One can expect an immediate reduction in pain but the restoration of the cartilage and synovial fluid will take time…so be patient. The condition causing your joint pain and stiffness did not happen overnight, so don’t expect it to be resolved overnight. 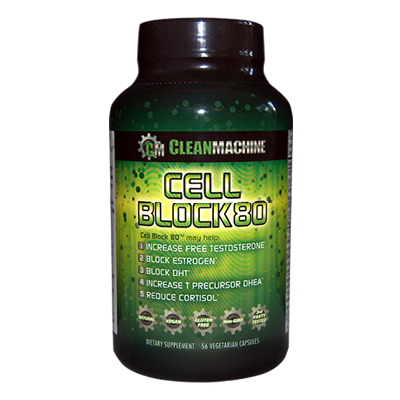 Recommended dosage is one scoop with 4 to 8 ounces of water for normal maintenance and prevention. 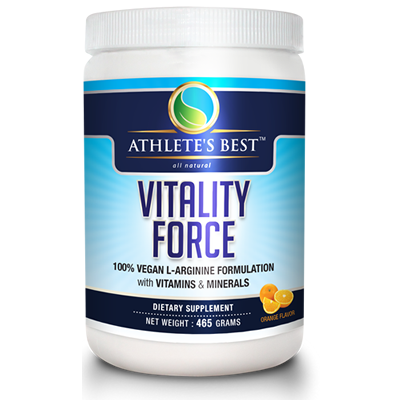 You can take 1 to 2 scoops twice per day if experiencing minor to major discomfort.